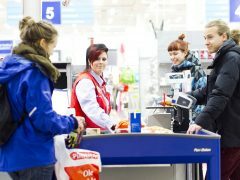 The upgrade of the Myyrmanni shopping center is ready to be presented. 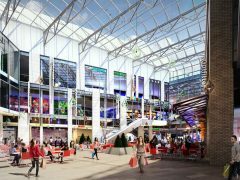 A new S-market, a modernized restaurant and café offering and new establishments from Jysk and Seppälä are the news. 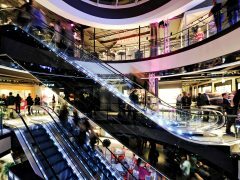 Sales are growing in the premium mall Mood in central Stockholm. Next available store space will have Starbucks as new tenant. Nørreport, The North Gate – near the market halls Torvehallerne and the metro station – got the next Starbucks in Greater Copenhagen. 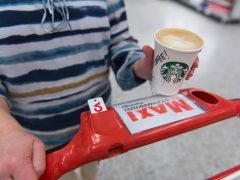 Dansk Supermarked targets many more. 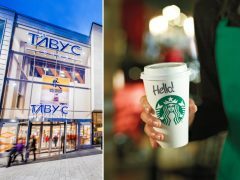 Starbucks continues to reach more customers in Oslo by opening a new store at BI Nydalen, for the first time operated in partnership with Compass Group. 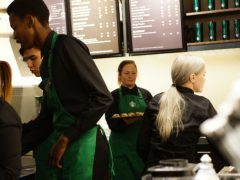 During the summer and autumn of 2015 three new Starbucks coffee shops will open in Copenhagen. ”They have super locations,” says Marianne Bedsted, franchise director. 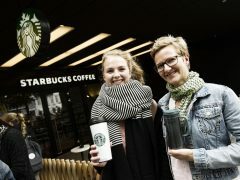 Stockholm’s second Starbucks flagship store will open on Södermalm in Stockholm. 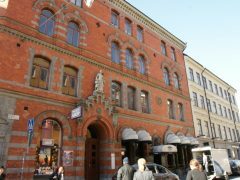 The unique place is the old Pharmacy Fenix ​​premises in Götgatsbacken. Competition is increasing in Oslo, the world coffee town of 2012. Several new concepts have opened in recent years – and they all have expansion plans. 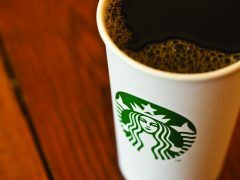 In September, Starbucks will open a new coffee shop at Rådhuspladsen in the center of Copenhagen. It will be the first street location in Denmark. 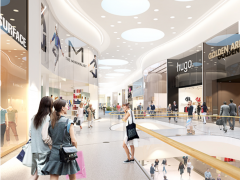 Mall of Scandinavia now launches more international brands to open special flagship stores next year.